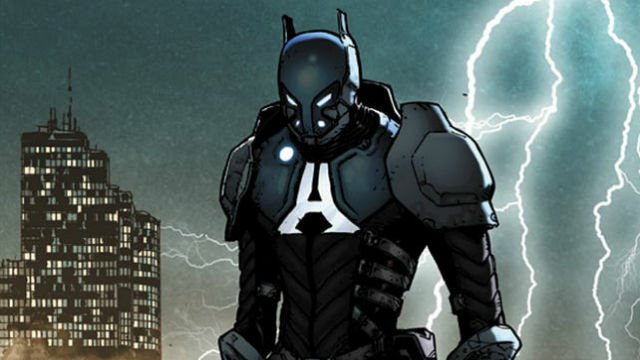 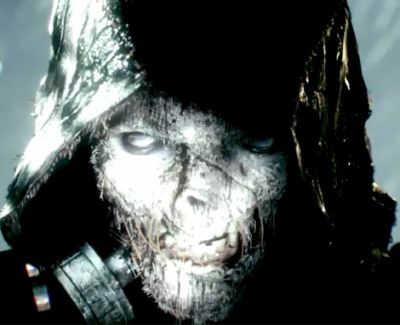 The primary villain from Rocksteady’s Batman: Arkham Knight video game will make his comics debut in the upcoming milestone issue. 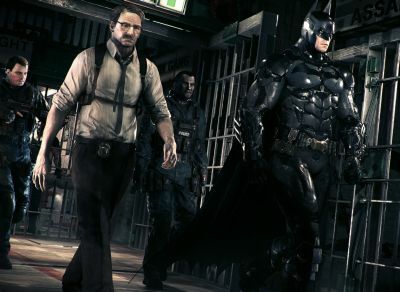 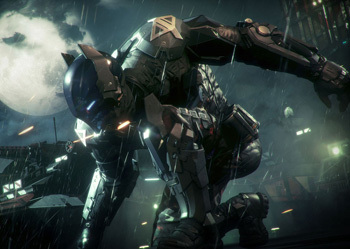 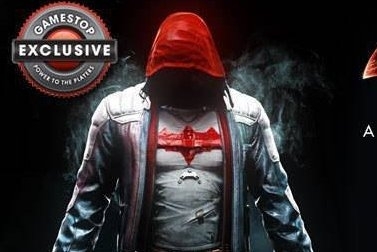 Batman: Arkham Knight – Watch Over 7 Minutes of Gameplay! 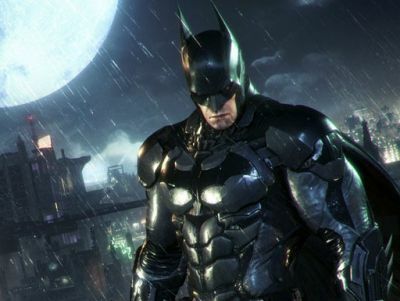 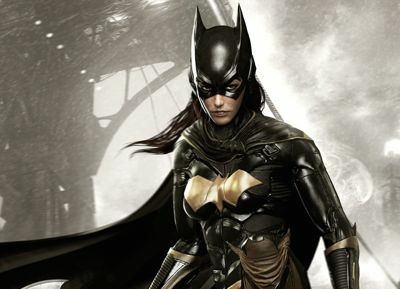 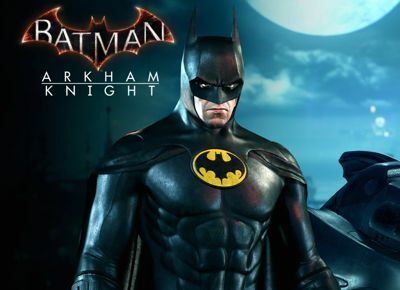 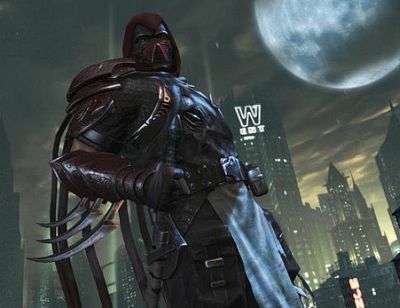 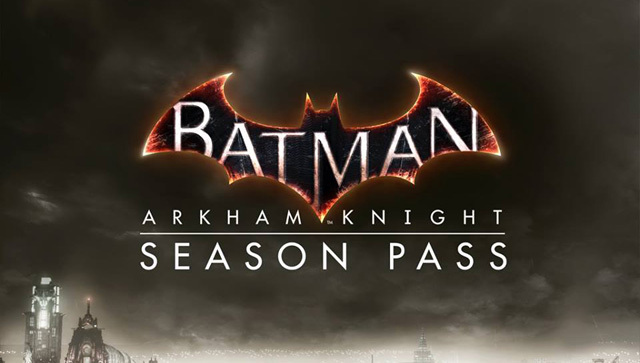 Meet the Batman: Arkham Knight Voice Cast, Including Kevin Conroy and Jonathan Banks! 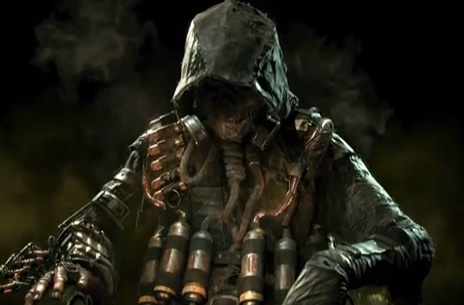 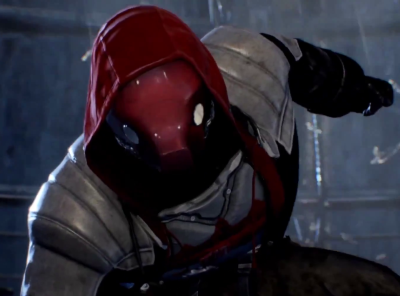 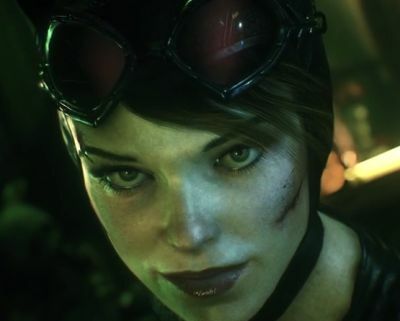 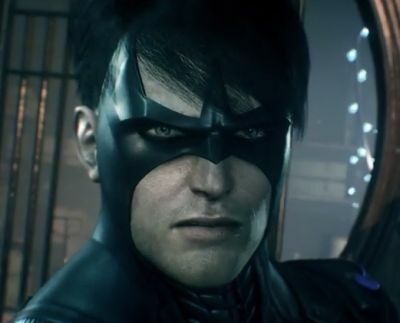 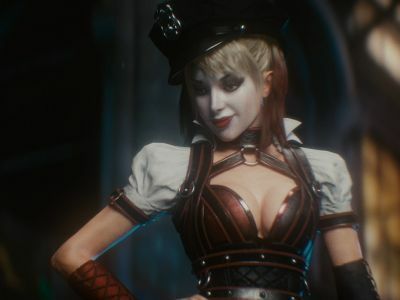 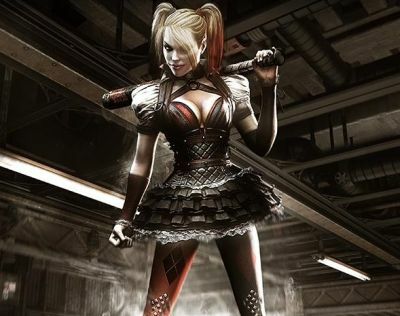 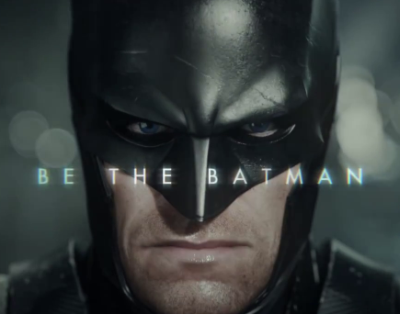 The New Trailer for Batman: Arkham Knight is Here!